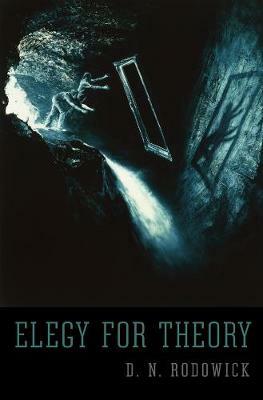 Theory has been an embattled discourse in the academy for decades. But now it faces a serious challenge from those who want to model the analytical methods of all scholarly disciplines on the natural sciences. What is urgently needed, says D. N. Rodowick, is a revitalized concept of theory that can assess the limits of scientific explanation and defend the unique character of humanistic understanding. Philosophy's Artful Conversation is a timely and searching examination of theory's role in the arts and humanities today. Expanding the insights of his earlier book, Elegy for Theory, and drawing on the diverse thought of Ludwig Wittgenstein, G. H. von Wright, P. M. S. Hacker, Richard Rorty, and Charles Taylor, Rodowick provides a blueprint of what he calls a "philosophy of the humanities." 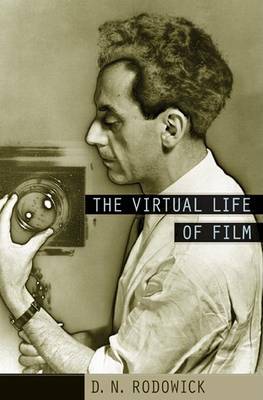 In a surprising and illuminating turn, he views the historical emergence of theory through the lens of film theory, arguing that aesthetics, literary studies, and cinema studies cannot be separated where questions of theory are concerned. These discourses comprise a conceptual whole, providing an overarching model of critique that resembles, in embryonic form, what a new philosophy of the humanities might look like. 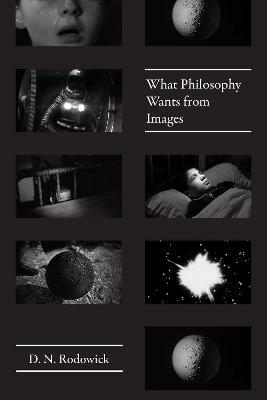 Rodowick offers original readings of Gilles Deleuze and Stanley Cavell, bringing forward unexamined points of contact between two thinkers who associate philosophical expression with film and the arts. A major contribution to cross-disciplinary intellectual history, Philosophy's Artful Conversation reveals the many threads connecting the arts and humanities with the history of philosophy. 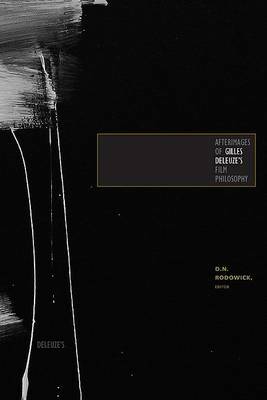 Buy Philosophy's Artful Conversation by D. N. Rodowick from Australia's Online Independent Bookstore, Boomerang Books.